Billionaire Compares Outrage Over Rich In SF To Kristallnacht : All Tech Considered As class tensions intensify in the Bay Area, a venture capitalist is comparing the treatment of the tech-affluent to that of the Jews during a deadly raid in the Holocaust. "Kristallnacht was unthinkable in 1930; is its descendent 'progressive' radicalism unthinkable now?" billionaire Tom Perkins asks. 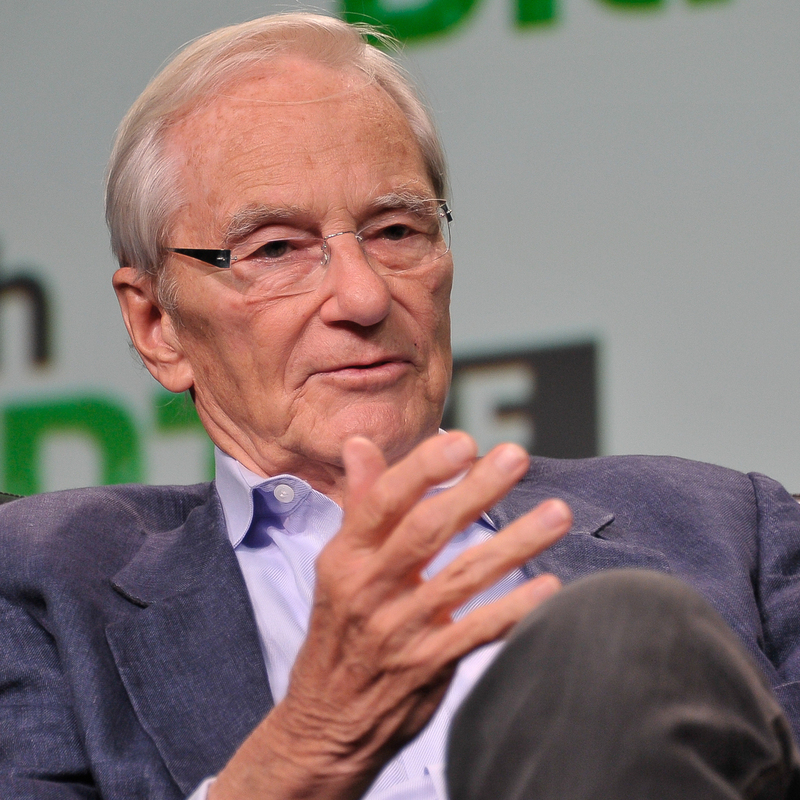 Class tensions in the San Francisco Bay Area got even hotter this weekend, over the public musings of Tom Perkins, a prominent venture capitalist and co-founder of the firm Kleiner Perkins Caufield & Byers. The billionaire wrote a letter to the Wall Street Journal comparing the class tensions between the San Francisco middle class and the tech-affluent to one of the most horrific events in Western history — Kristallnacht, or "Night of the Broken Glass," a series of coordinated attacks against Jews in 1938 Nazi Germany. The context here is that in recent years, some Bay Area residents have become increasingly outraged over rising income inequality, housing prices and how newly rich tech entrepreneurs are changing the city and its culture. (We explored this from several angles in December; look back on the series here.) The simmering resentment has erupted in louder calls for housing policy changes and protests over the private buses that take tech workers to Silicon Valley headquarters, like those of Google. And some protesters have even stalked a Google employee to his home and blocked him in. "From the Occupy movement to the demonization of the rich embedded in virtually every word of our local newspaper, the San Francisco Chronicle, I perceive a rising tide of hatred of the successful one percent. There is outraged public reaction to the Google buses carrying technology workers from the city to the peninsula high-tech companies which employ them. We have outrage over the rising real-estate prices which these 'techno geeks' can pay. "This is a very dangerous drift in our American thinking. Kristallnacht was unthinkable in 1930; is its descendent 'progressive' radicalism unthinkable now?" We're trying to get a response from Perkins and will update this post if we hear back.